Though he has yet to properly announce his Senate run, Kid Rock has delivered yet another cringeworthy speech, following his initial “speech” at a show in Grand Rapids last week. And following the intro, Kid Rock discussed his controversial—even downright offensive—opinions on specific topics, including health care and issues involving single parents. Given President Trump's current ban of transgender military members, it's apparent that our nation would take another step backwards with a Kid Rock Senate run. He closes off his speech sharing his love for the “red, white and blue,” but takes it a step further by mentioning a run for president.
.@kidrock made a political speech tonight in Detroit as expected, but did NOT make clear that he's really running for anything. So is he running for office? We're still not sure. 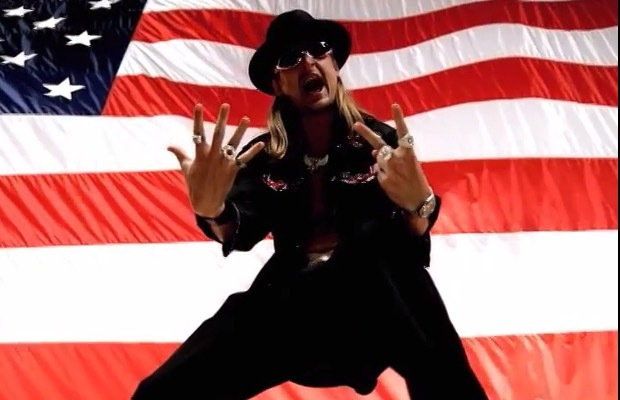 At this point, Kid Rock has not filed the appropriate paperwork to run, thus he's in violation of the U.S. election laws at this point if he does decide to try to claim a Senate seat. 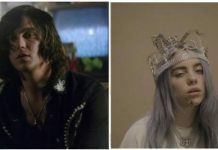 What are your thoughts on Kid Rock’s message? Let us know in the comments below.